Customs brokerage (also called customs clearance) is clearing goods through customs barriers. As a leading customs clearance broker in Melbourne, we understand perfectly that customs brokerage can perform a delicate operation that requires a precise and reliable service. Customs Clearance Company is said to be time-sensitive – and at times, urgent. It is crucial for your business that this task is carried out with the utmost accuracy and care. For this reason, we have developed highly effective systems in order that the following principles are followed at every point during the operation: precision, reliability and time constraints. 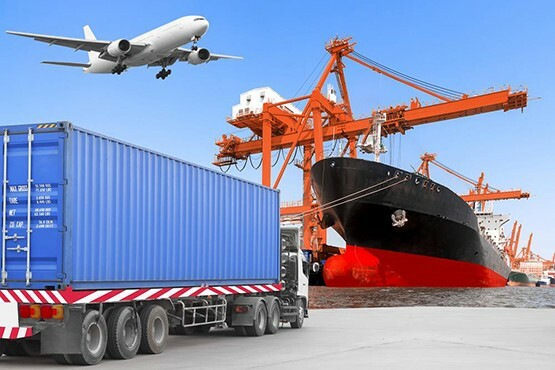 Our Melbourne freight forwarders and licensed customs brokers in Australia have worked hard over a number of years to create customs clearance methods that are both efficient and speedy. Thanks to our expert handling, any potential issues are caught before they arise, leading to fewer delays during the freight forwarding and import/export process. Thanks to this professionalism, in most cases your goods are pre-cleared before arriving on Australian soil so that all consignments can be delivered hastily to their final destinations. And because we are working around the clock for you, we are also extremely versatile in terms of delivery and pick-up times so that you are always on schedule. Thanks to our systems, TSL Australia is proud to offer what we consider to be the most comprehensive customs brokerage service available in Australia today. For all matters concerning customs brokerage, contact the friendly team at TSL Australia today, leading Melbourne customs brokers.